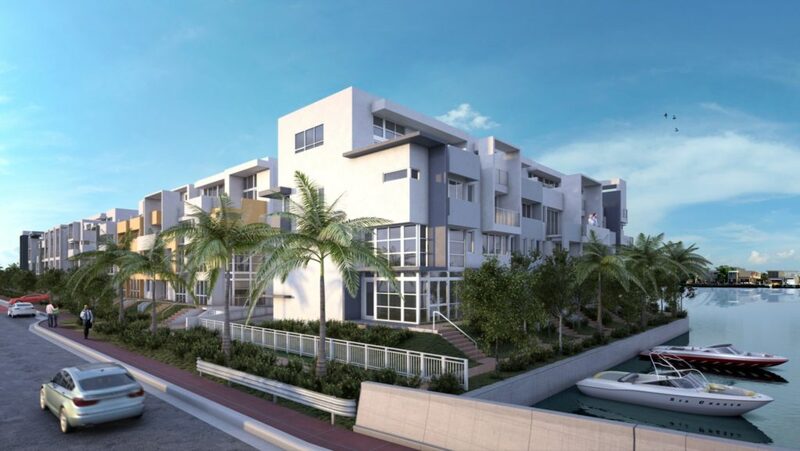 Welcome to Iris on the Bay, a unique collection of three(3) four story Townhome buildings (16,545 Sq/Ft Each) located on the southeast side of Normandy Shores. 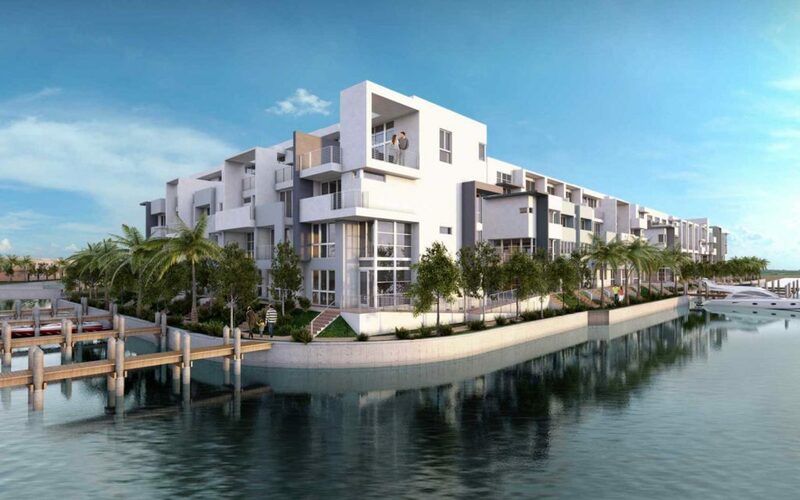 The mid-rise property includes striking modern architecture, contemporary landscaping, and a comfortable-yet-elegant community noted for spacious layouts, a stunning golf-course, water views, and a relaxing atmosphere unlike anywhere else in South Florida. Sprinklermatic Fire Protection Systems provided fire sprinkler design and installation services for Iris on the Bay in Miami Beach, Florida.